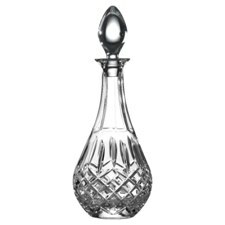 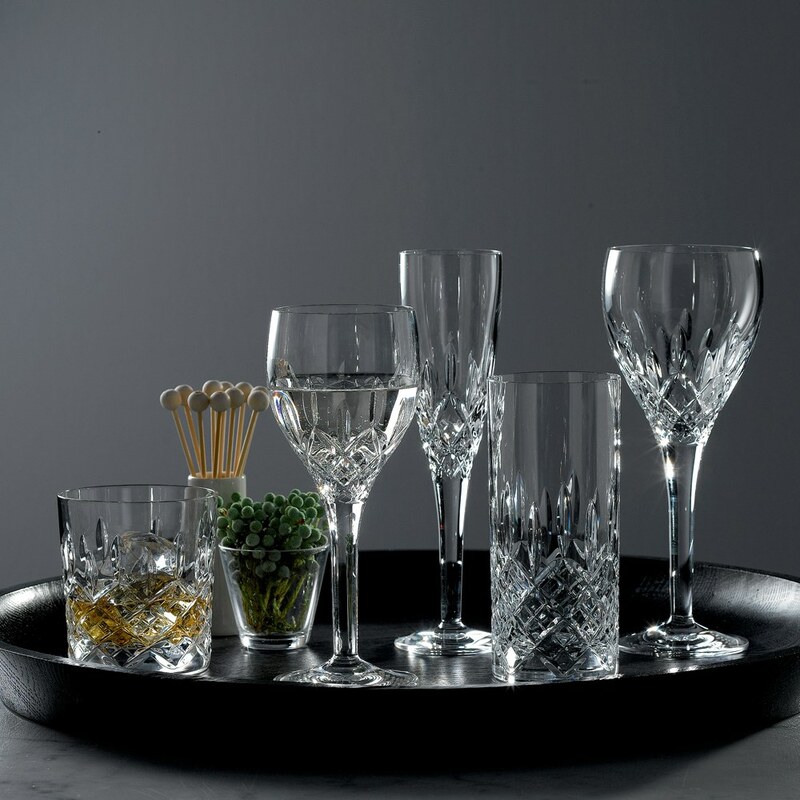 This stylish crystal Highball set is ideal for serving typically 'British' mixed drinks, like a well-mixed gin and tonic, or scotch and soda. 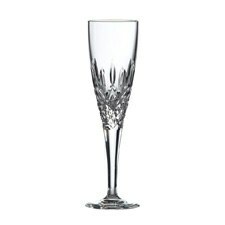 Don't let that dissuade you, however, from trying something different - like a Long Island iced tea, or mixed rum cocktail. 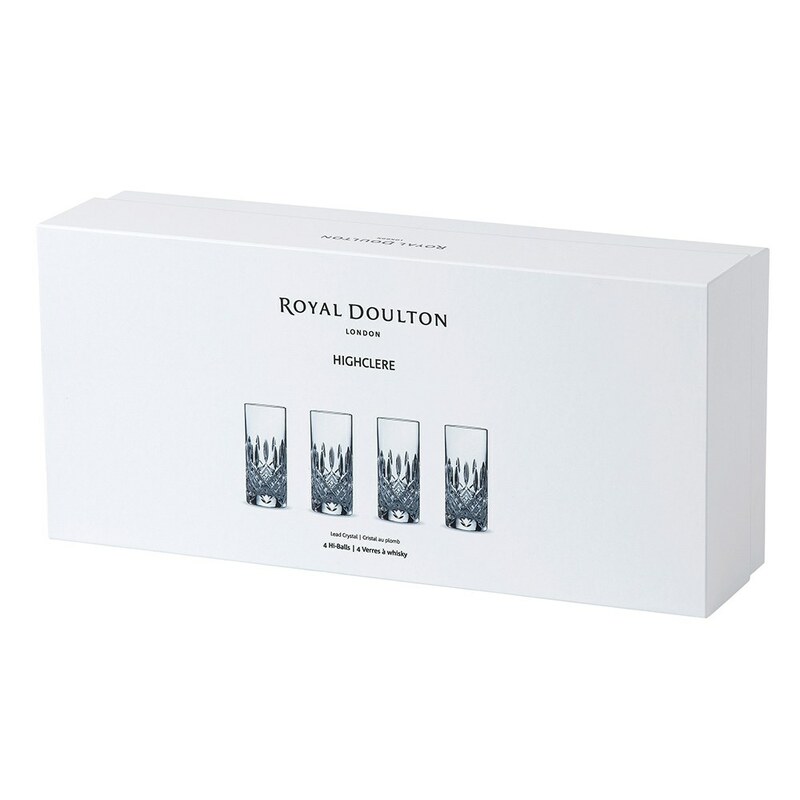 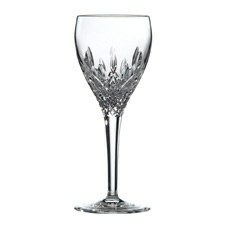 Characterized by stylish diamond and wedge cuts, the Royal Doulton Highclere range blends seamlessly with the most sophisticated dinner or barware. 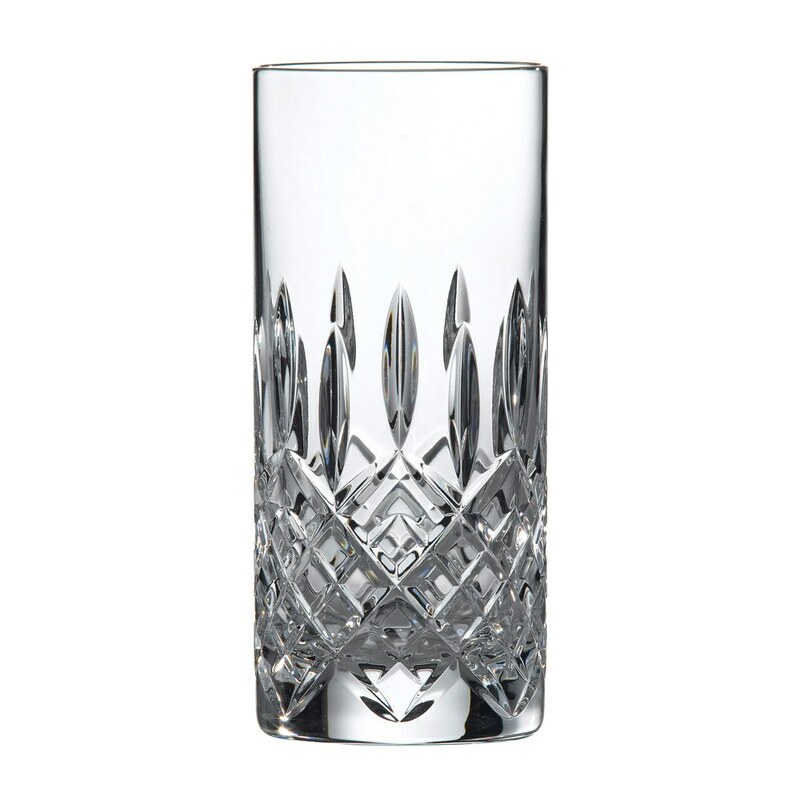 This stylish crystal Highball set is ideal for serving typically 'British' mixed drinks, like a well-mixed gin and tonic, or scotch and soda. 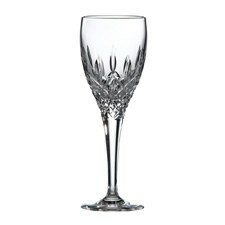 Don't let that dissuade you, however, from trying something different - like a Long Island iced tea, or mixed rum cocktail.